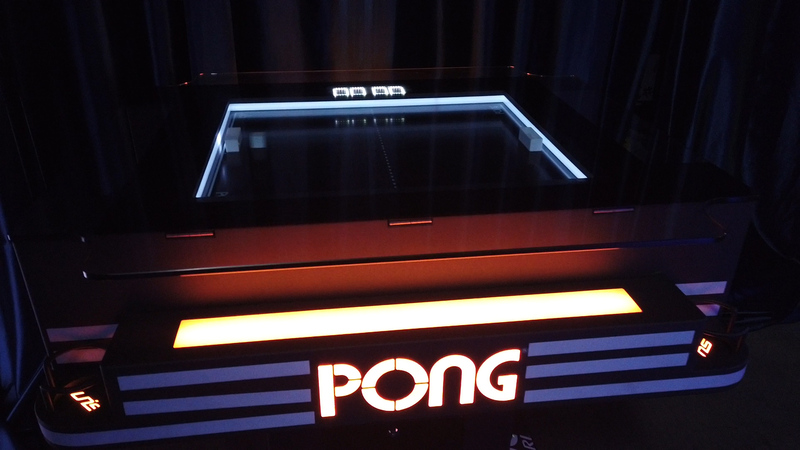 Classic video game lovers rejoice! 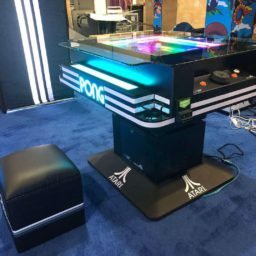 The Atari Pong table is the perfect piece of interactive gaming decor for any pop-up gaming lounge experience or fun stand-alone piece for any event. 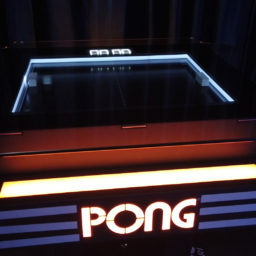 The Atari Pong Table allows for a two-player experience or the option of a single player against a computer. 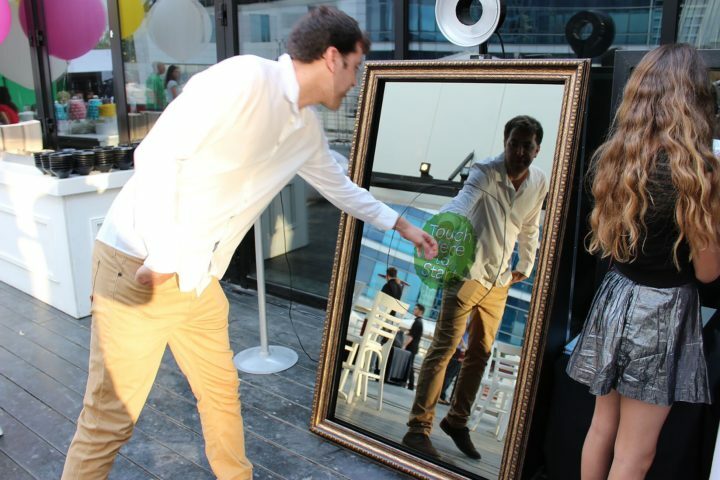 There are also drink holders on both sides of the table perfect for events with an open bar, beer garden, or catering services that allow guests to enjoy food and drink while exploring a pop-up arcade section or gaming lounge at an event. 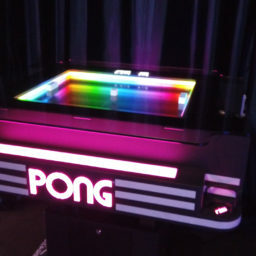 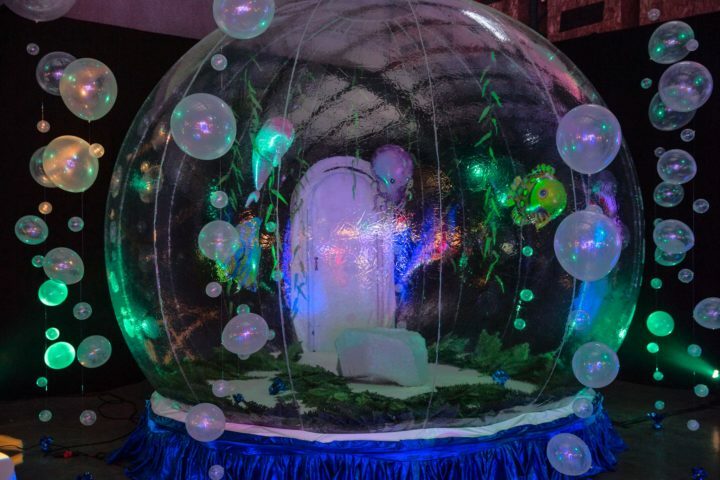 Contact our event planning team for more information on building a pop-up arcade or custom gaming lounge experience with the Atari Pong table or any of the arcade rentals in the catalog.